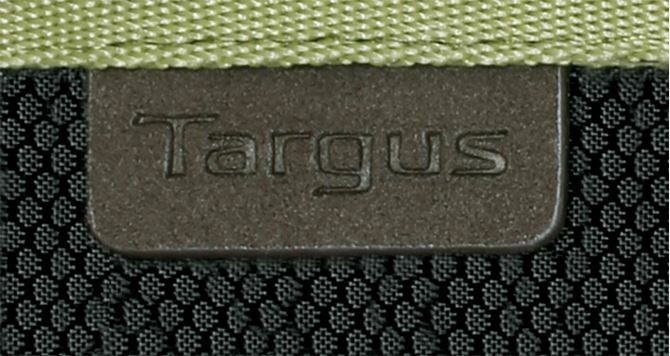 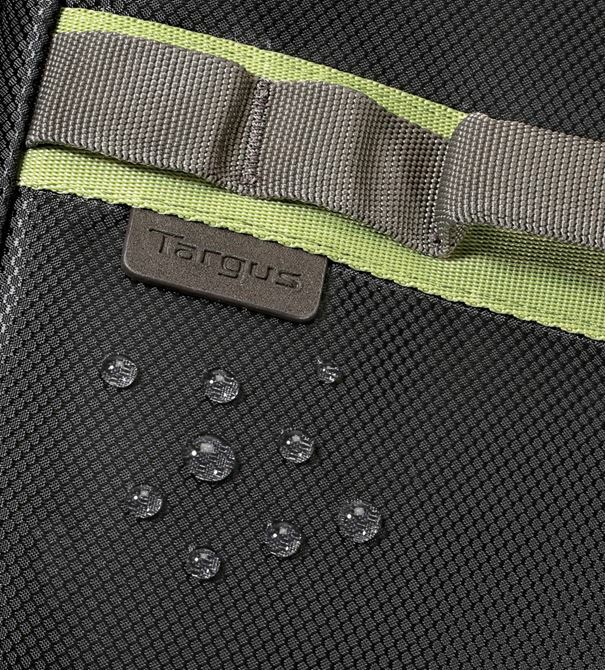 Inspired by urban lights, the new Targus 15.6” Seoul backpack is lined up with an array of colors tailored to fit your unique personality and fashion style. 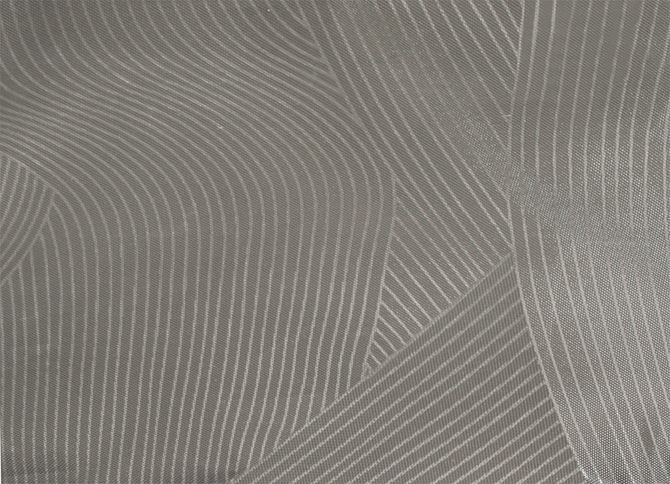 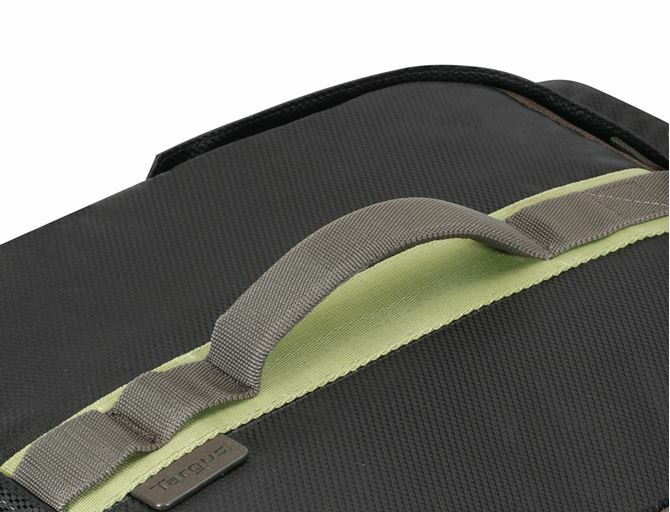 Lightweight soft-touch nylon dobby material with water repellent finish, and timeless printed inner lining bring new levels of lightness and practicality. 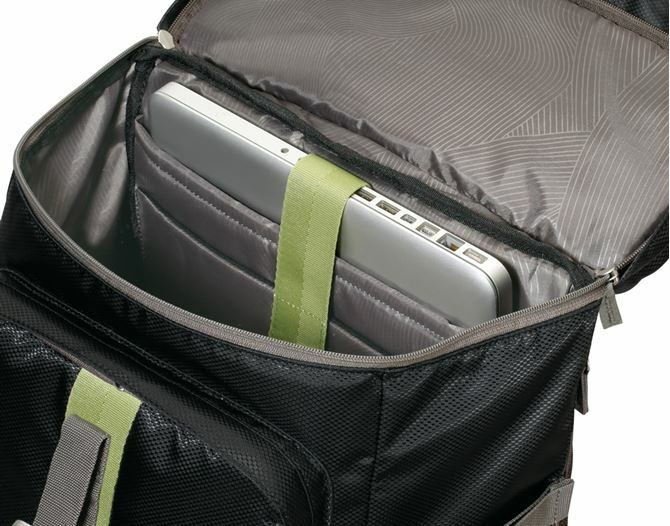 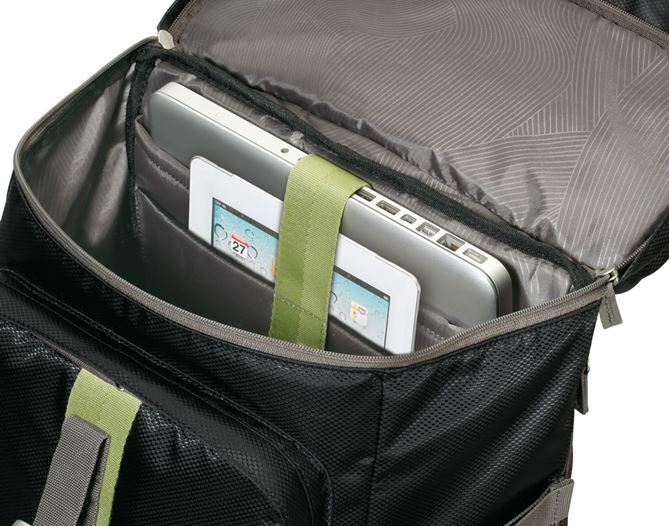 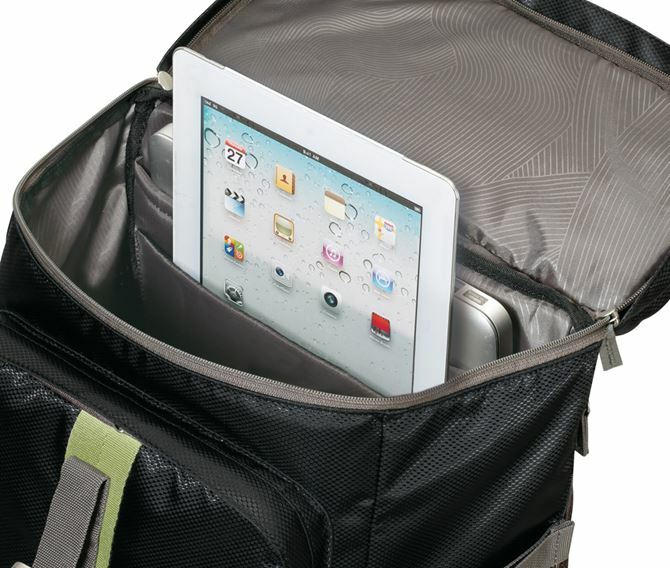 The spacious main compartment features a snugged fit cradle up to 15.6” laptop or 15” MacBook® along with an iPad®/tablet pocket up to 12.9”. 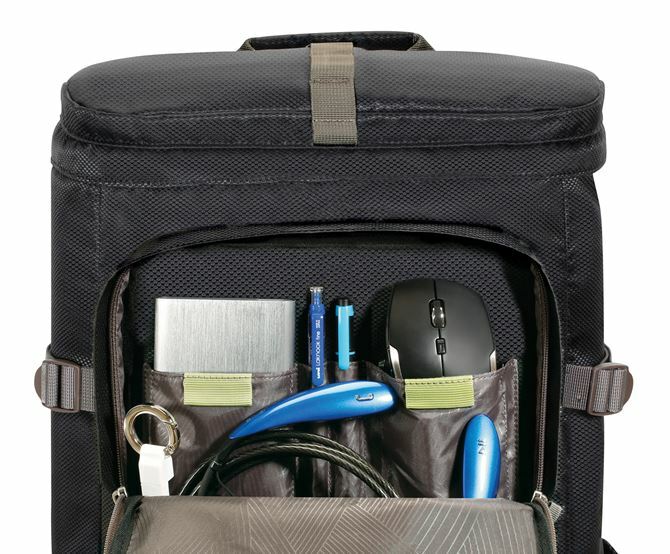 The smart workstation is designed to fit gadgets for up to two smartphones, pens, accessories and more. 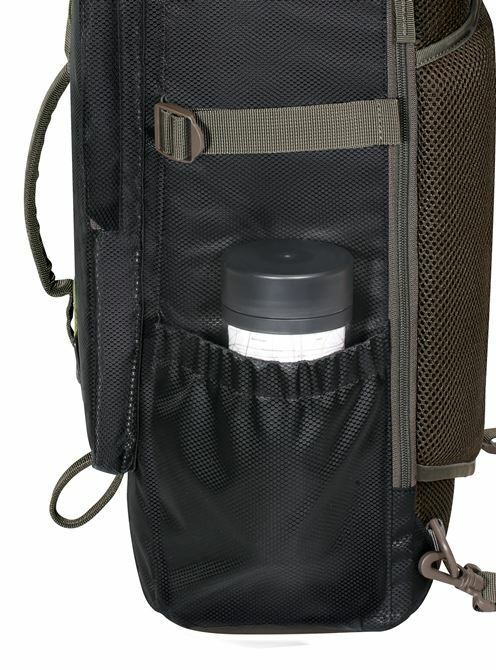 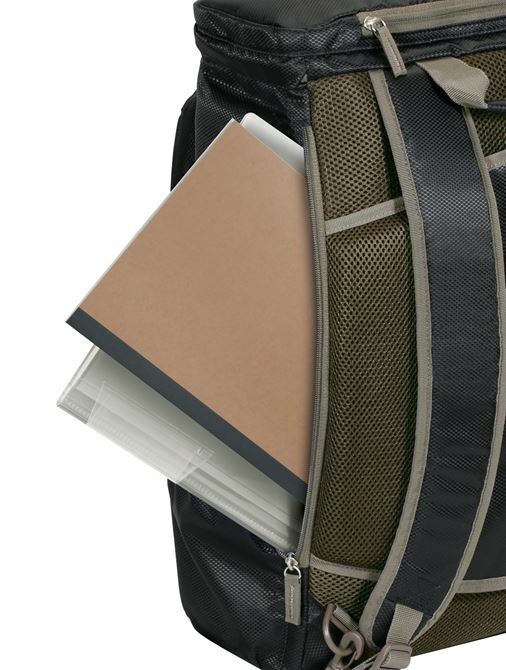 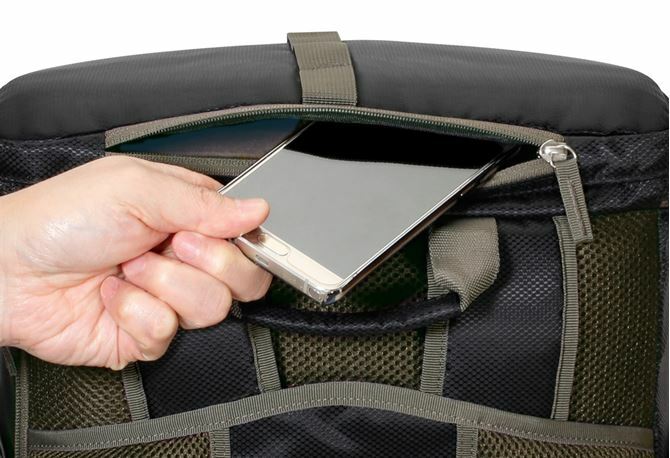 Quick-grab items can be stored in the zippered pocket on the top flap, while more precious items can be secured in the zippered pocket on the back panel for added security. 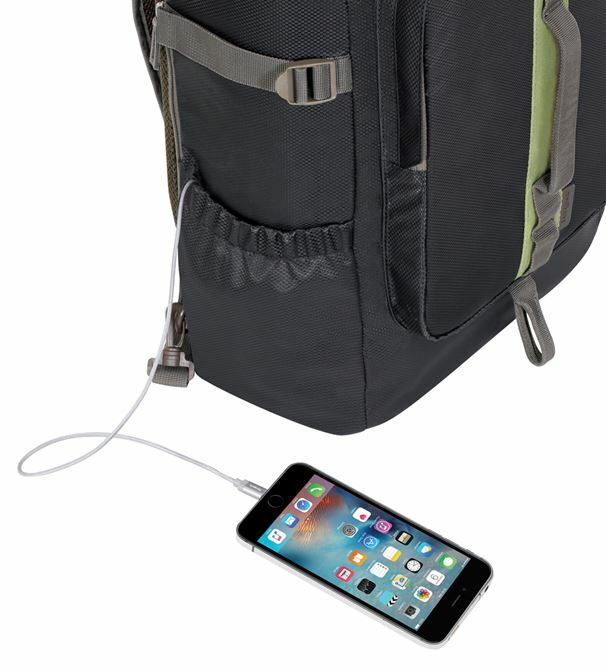 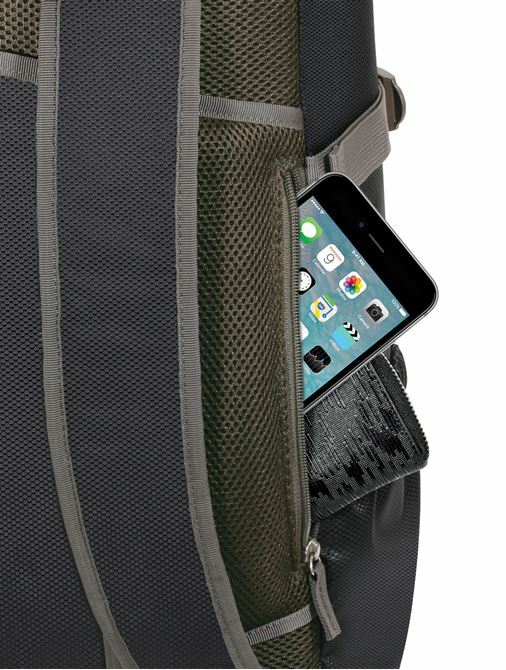 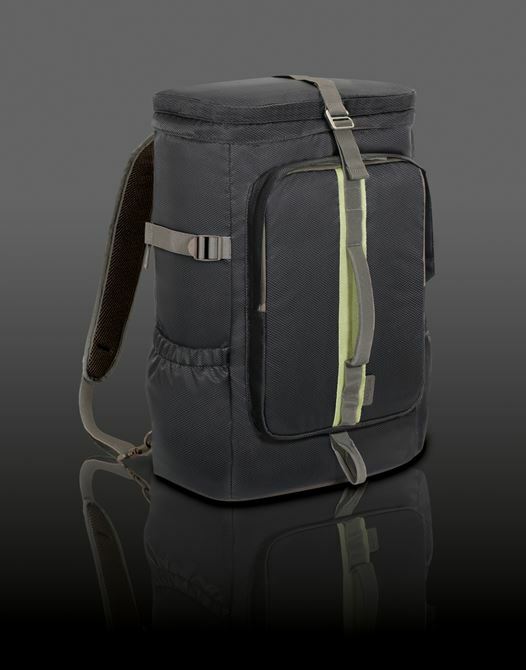 There is even a side zippered opening allows fast and convenient reach for personal items and a mobile charging compartment for that quick access when charging mobile gadgets on-the-go. 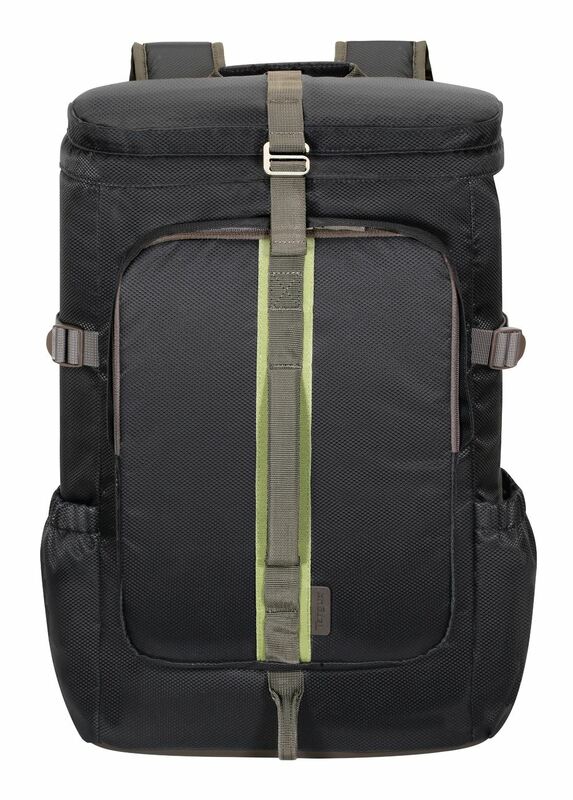 The Seoul backpack is travel-friendly. 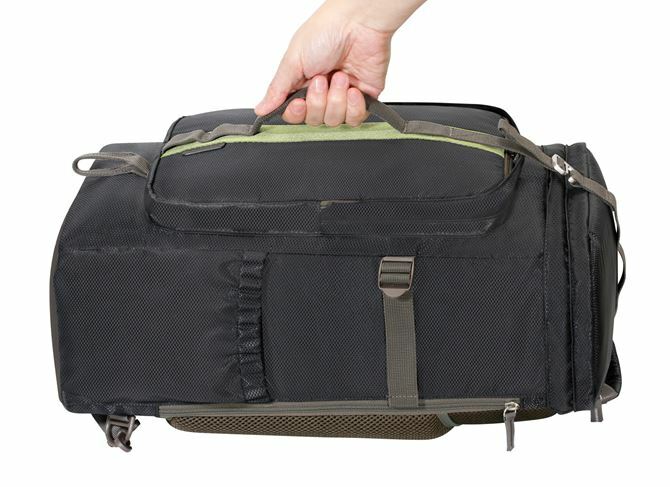 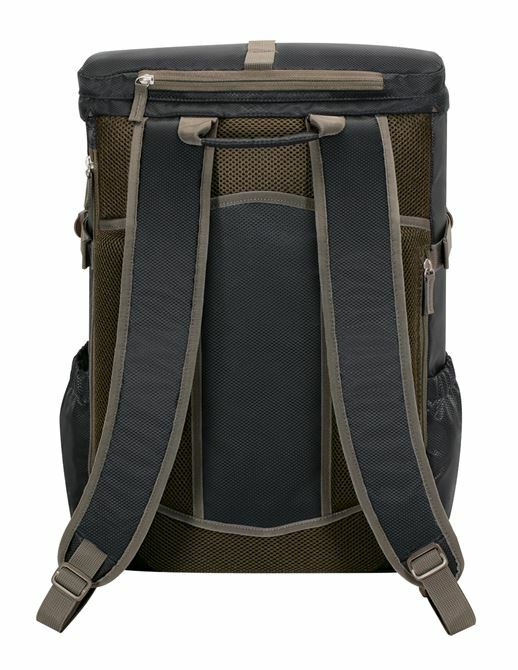 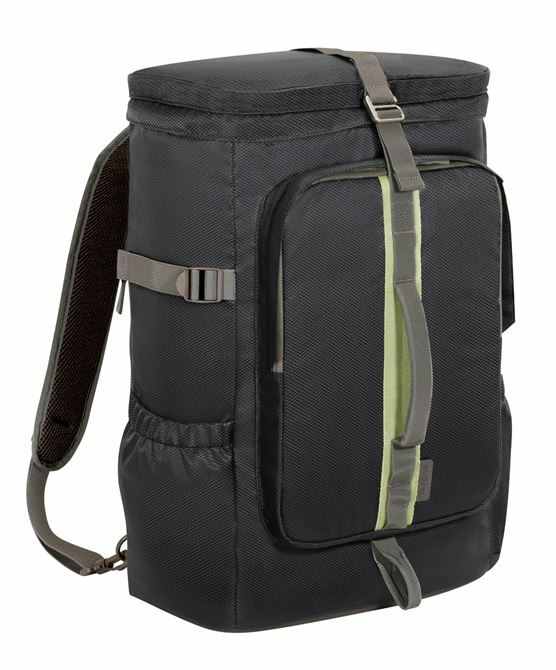 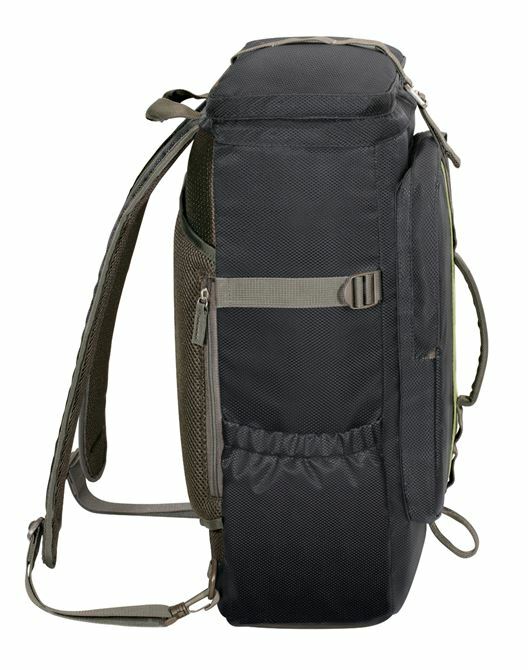 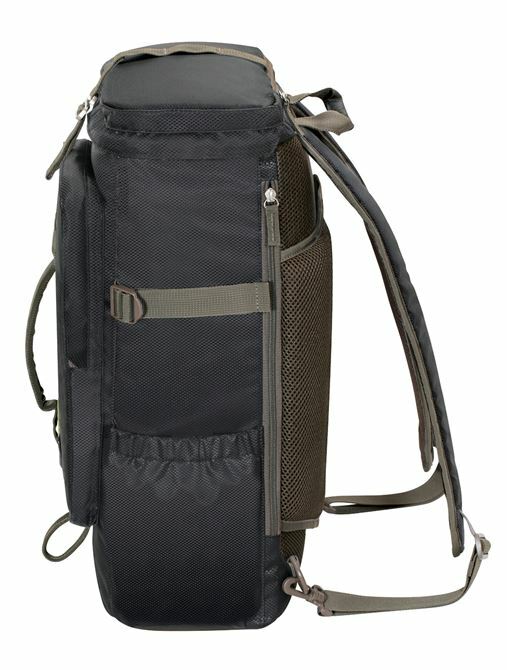 There is an integrated trolley system to slot the backpack onto the luggage pulley for convenient travel and front holding handle for alternative carrying. 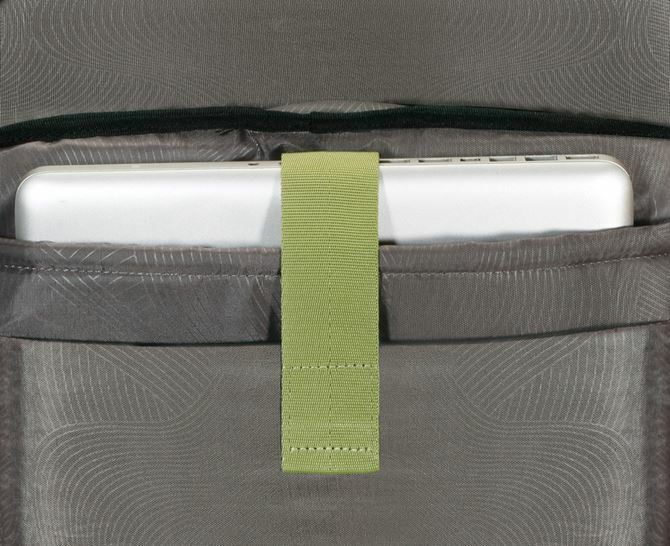 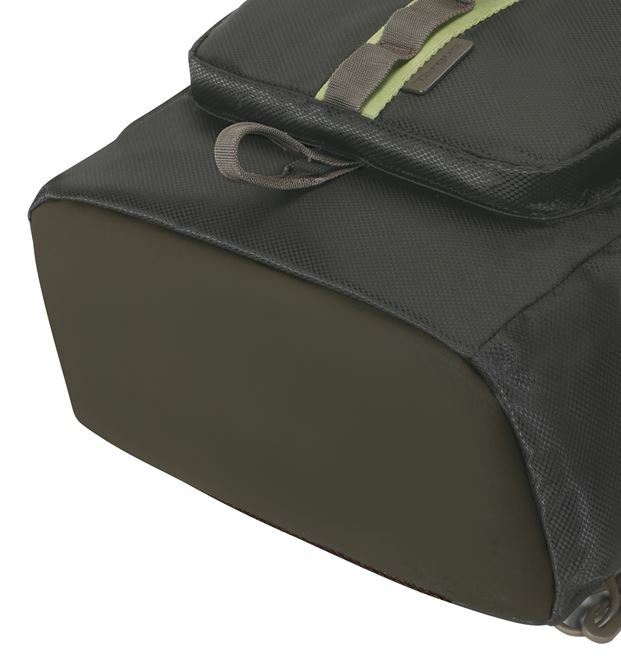 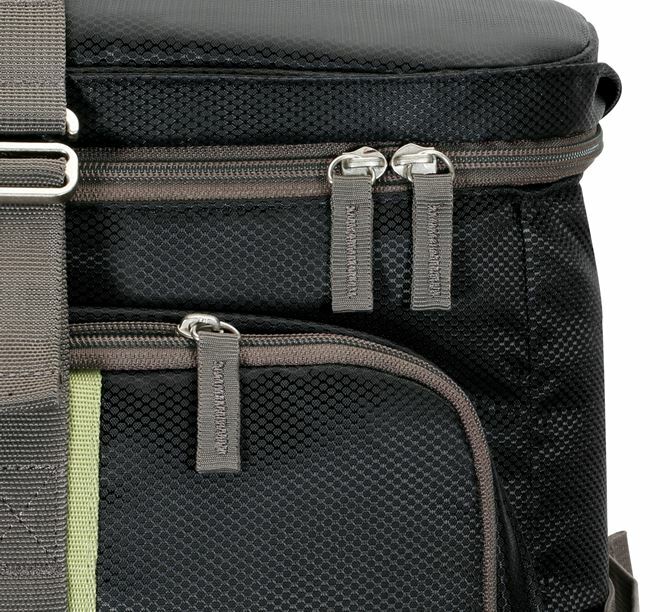 Additionally, a cushioned top handle offers a dual handle to make every journey more enjoyable. 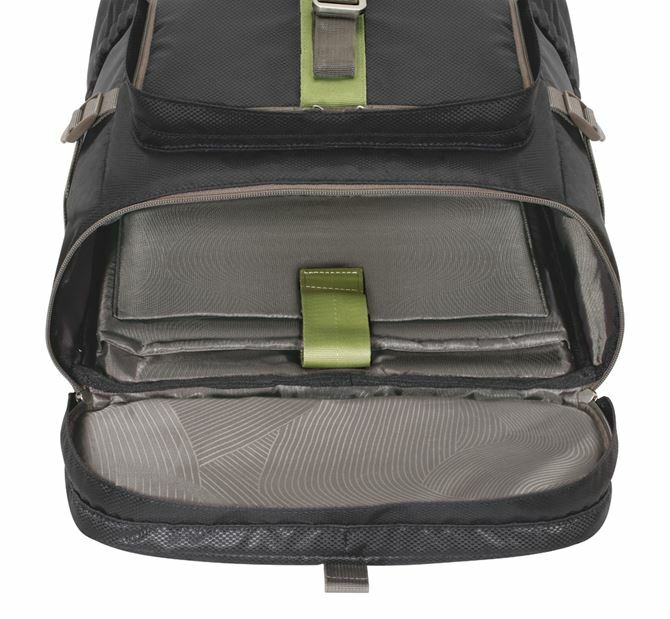 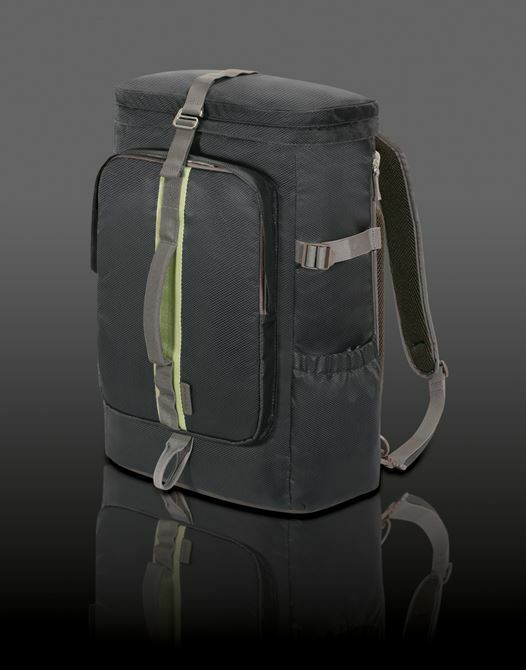 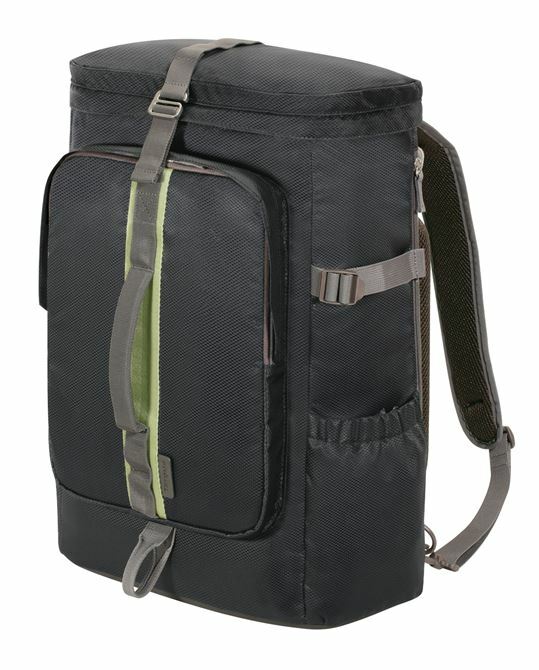 For commuting comfort, the contoured padded back panel with air channel supports and allows ventilation between the wearer’s back and the backpack, providing maximum comfort. 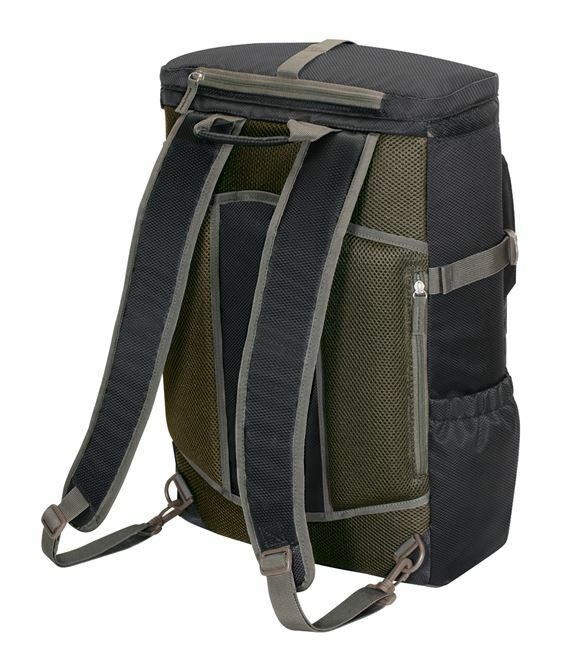 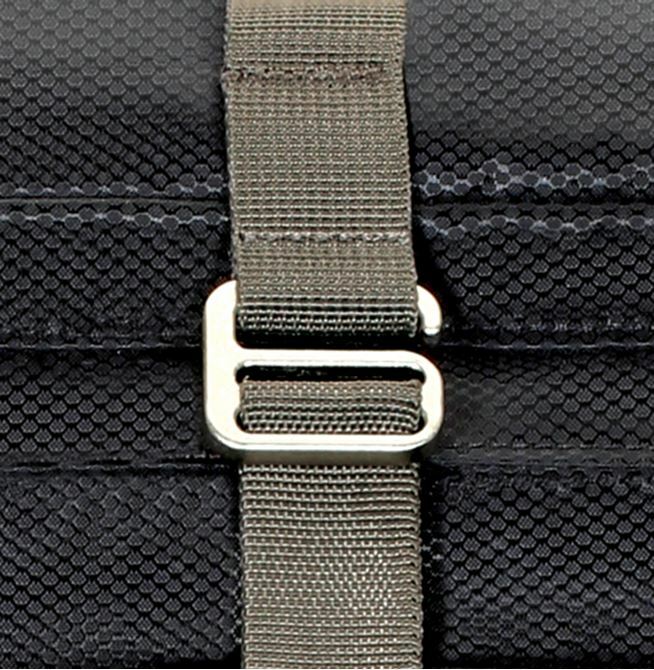 Storable and retractable shoulder straps with adjustable side buckles are fitted to allow adjustments according to one’s preference. 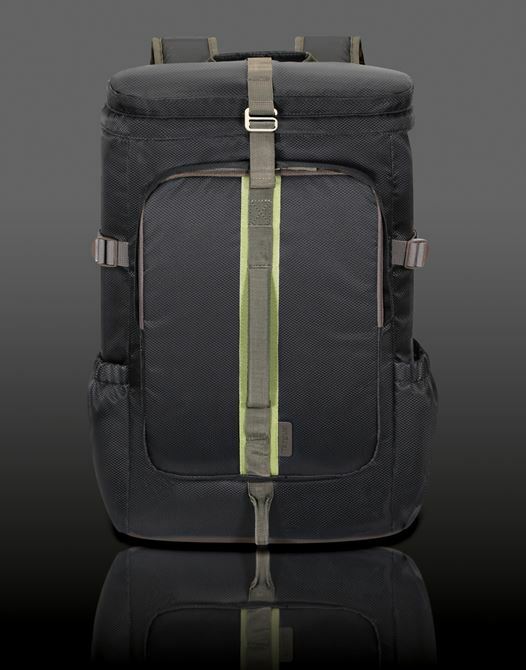 Designed for all activities in mind, the Seoul Collection pays attention to detail for users to work, play and travel with a peace of mind.